Excellent news! 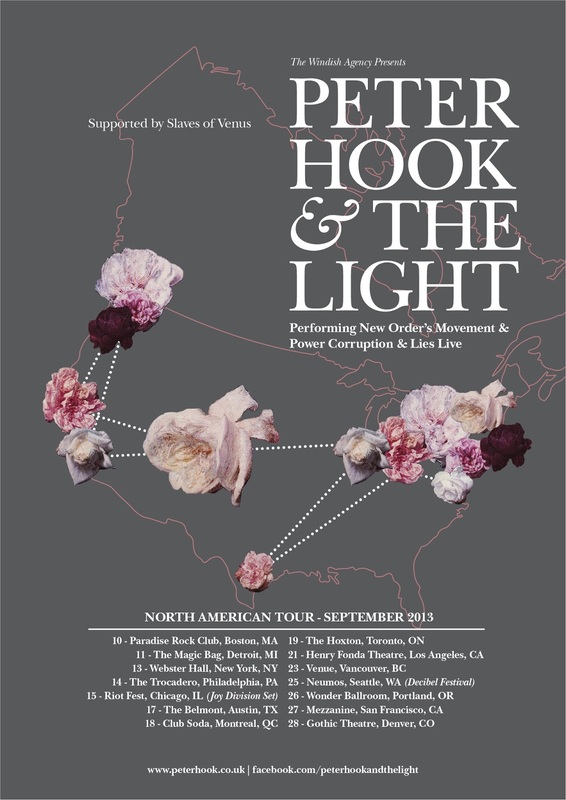 I am off to see Peter Hook touring New Order’s first two LPs in Leeds in a couple of weeks. PreviousPeter Hook on Joy Division masters… again.